Always be reminded of your best friend - everywhere you go. Inspired by everything doggie. The click top is casted into the shape of a classic dog bowl with biscuit detail that wraps around the exterior. 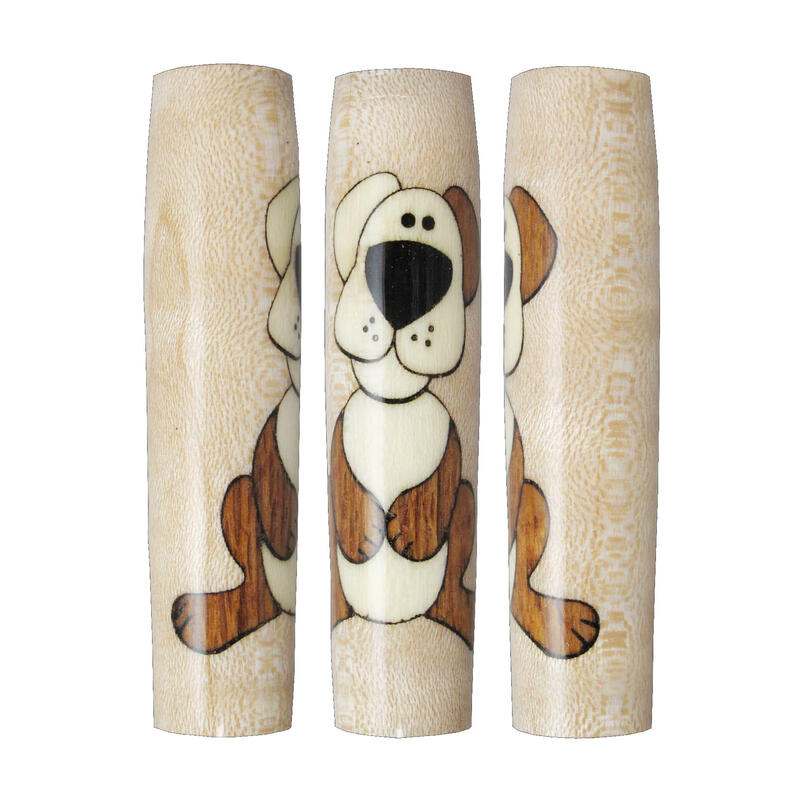 The top features a stamped dog paw print and is slightly recessed for comfortable clicking. Includes a super quiet, smooth action click mechanism. 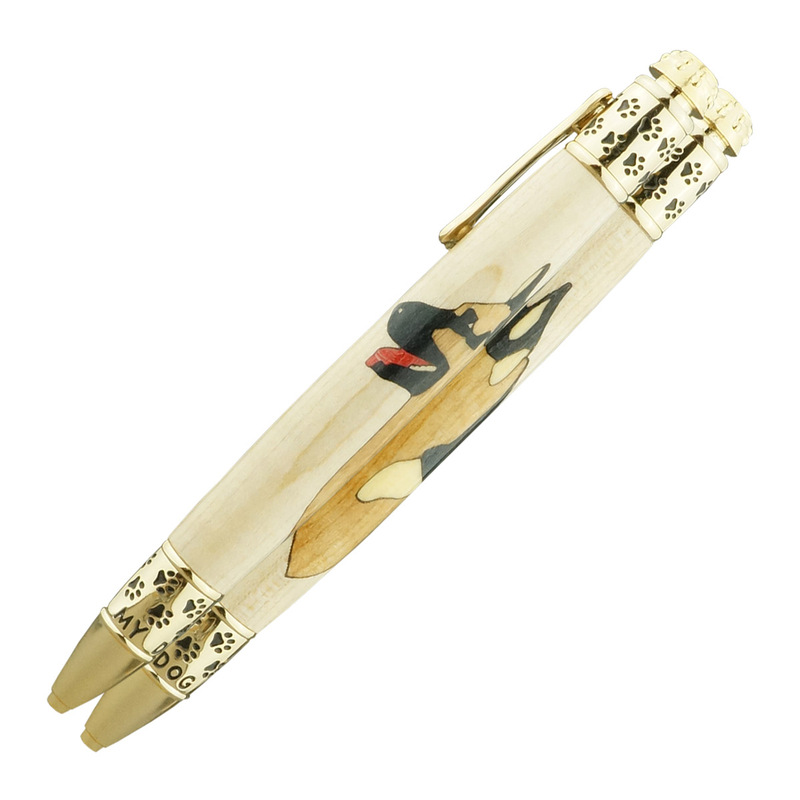 The Spring Pen Clip is a bone commonly considered a dogs' favorite treat (or toy) and we thought it the perfect way to represent the clip. 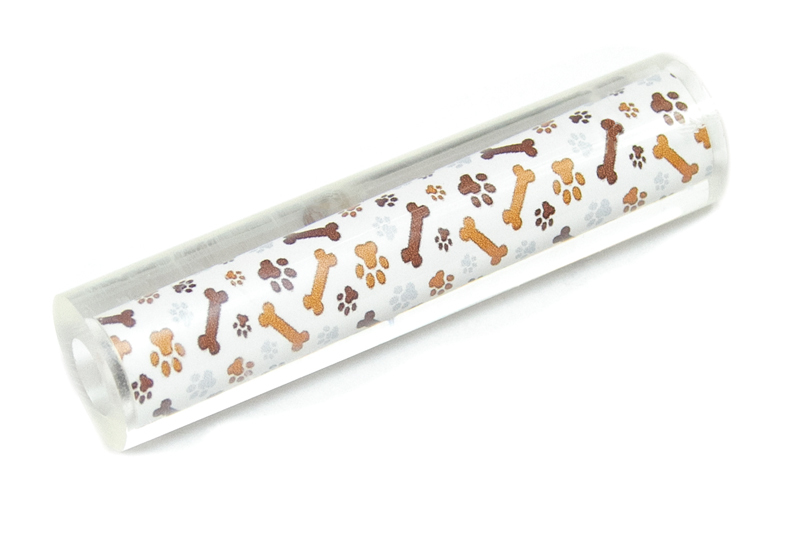 Paw prints are engraved in a playful pattern around the tip and backend to represent the happy, energetic spirit of a dog. 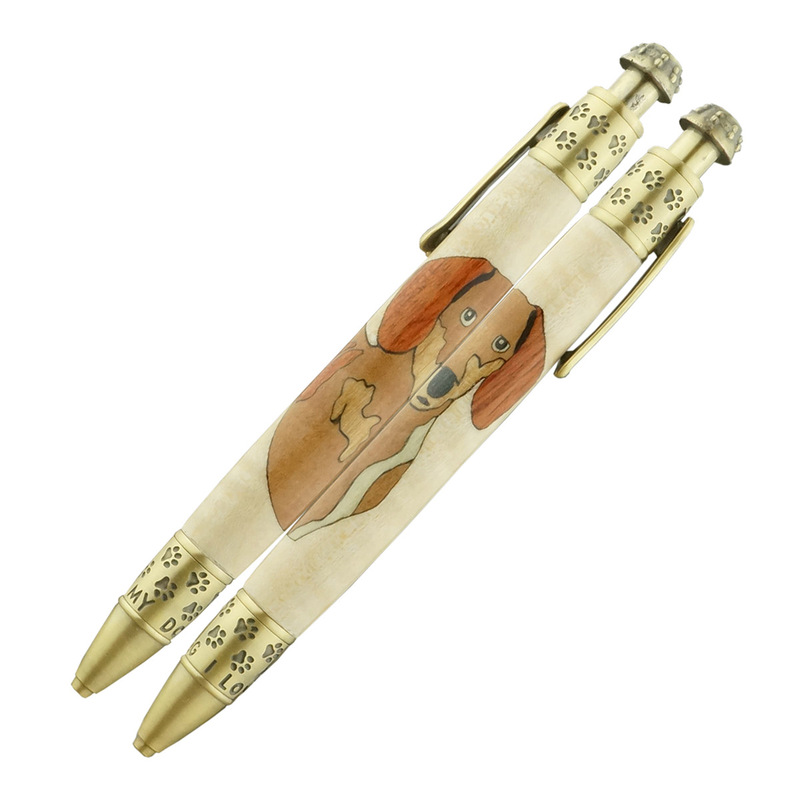 "I LOVE MY DOG" is engraved below the paw prints on the tip to signify the valuable relationship between an owner and their dog. You all know how much we love our dogs here at Bear Tooth Woods! If you don't, make sure to sign up for the newsletter. 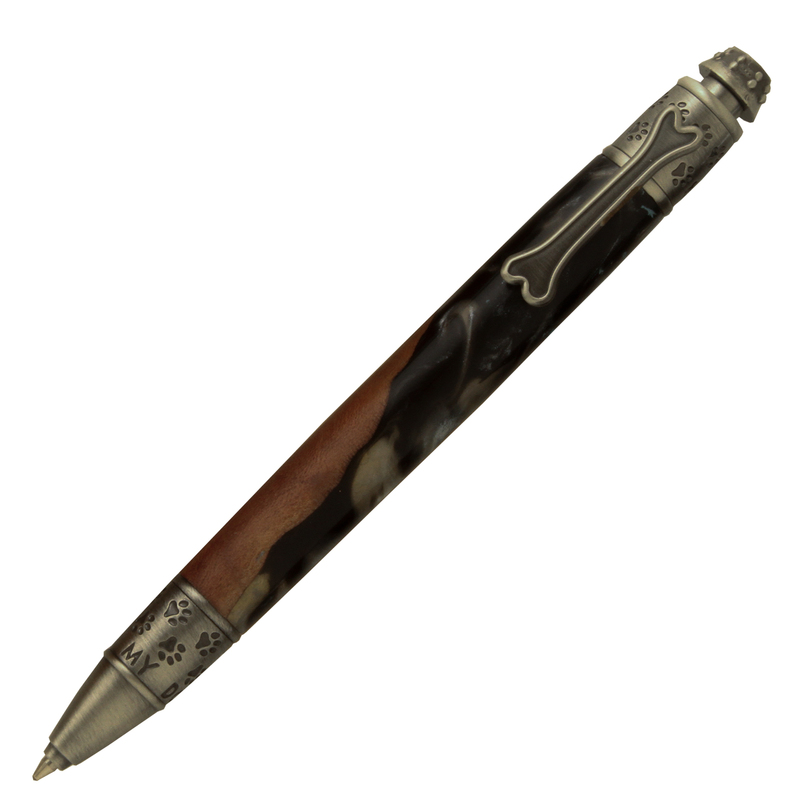 Easy to make with a single 3/8" tube and smooth writing with a Parker style refill. Bear Tooth Woods does not offer the blank shown on the pen in the picture. 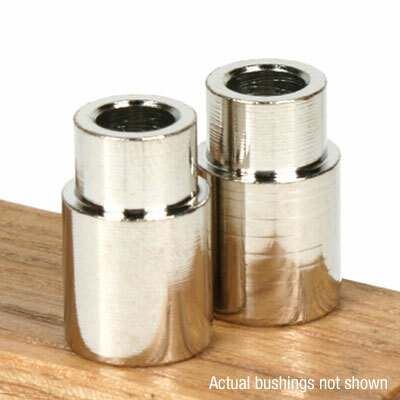 We do offer several Laser Inlay choices and pre-tubed pen blanks just for the PSI Dog Click Pen Kit. Just use keyword "dog."